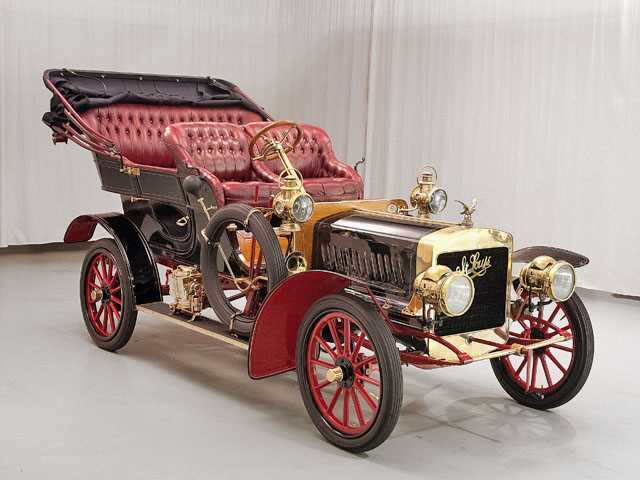 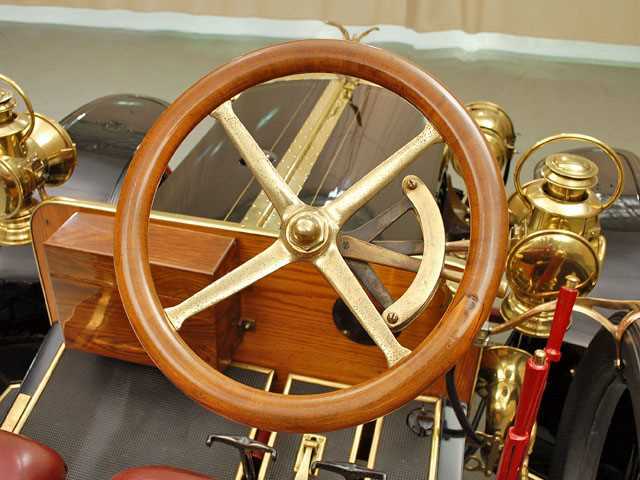 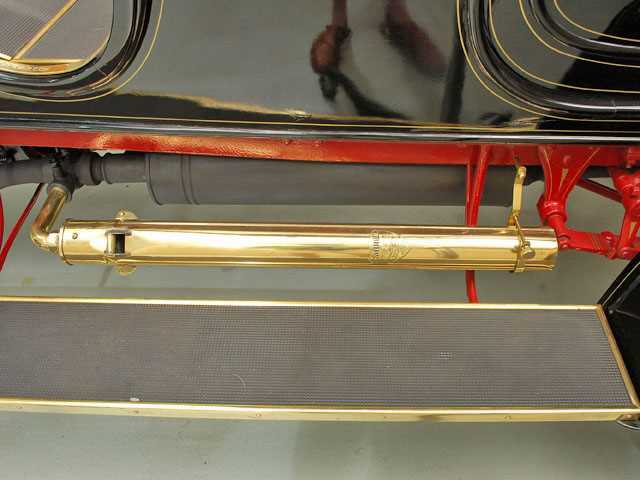 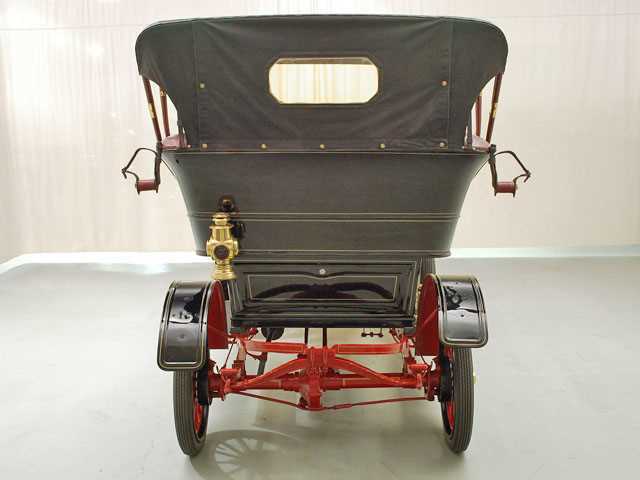 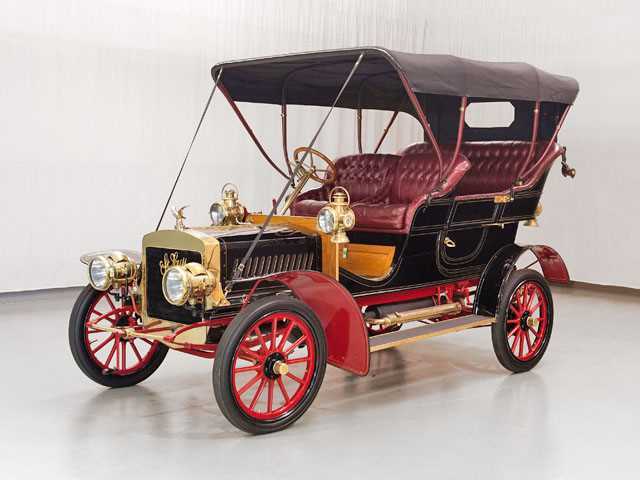 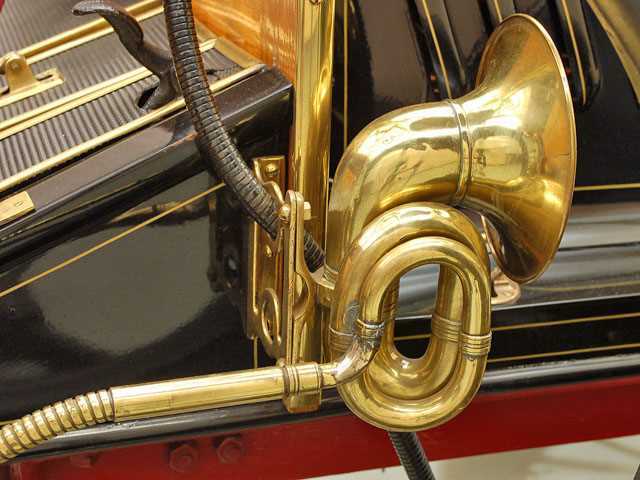 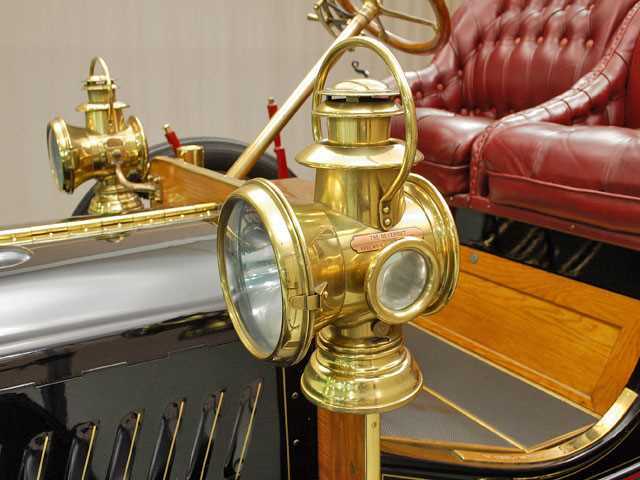 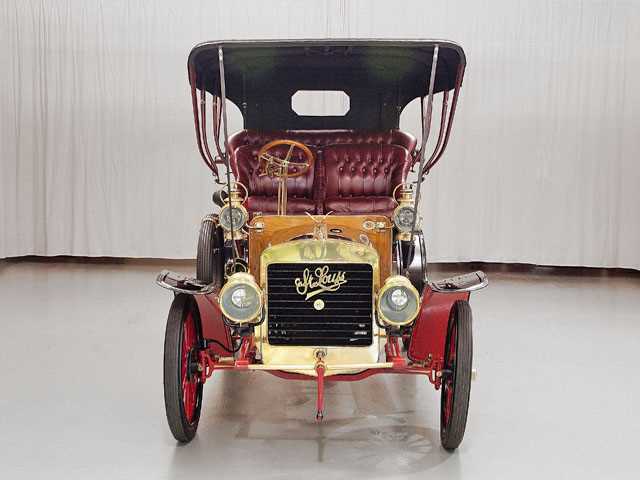 In 1898 the St. Louis Motor Carriage Company opened their doors for business. 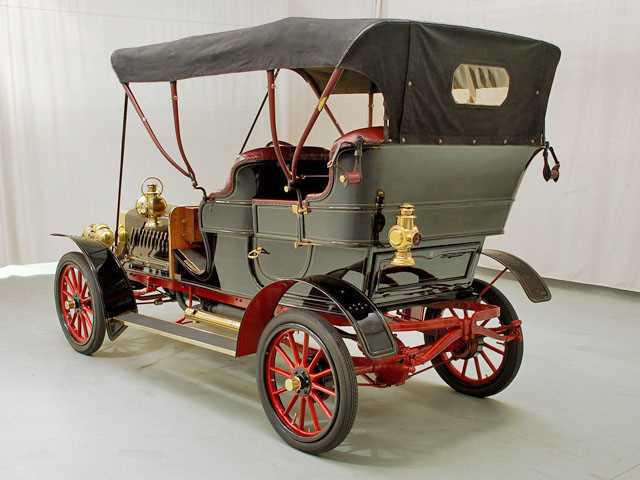 The first successful car manufacturer west of the Mississippi, they produced cars from 1898 until 1905. 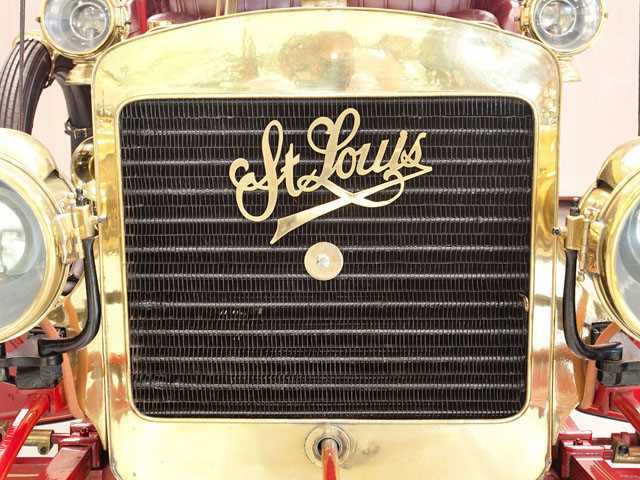 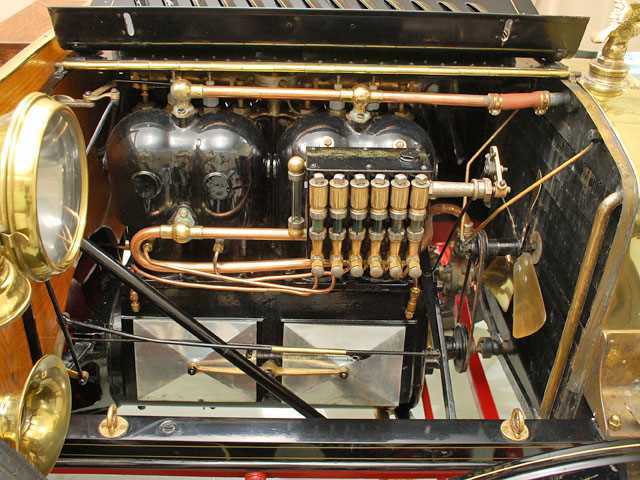 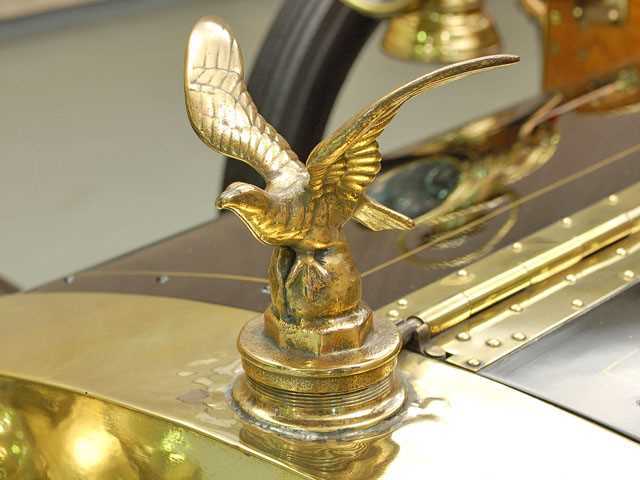 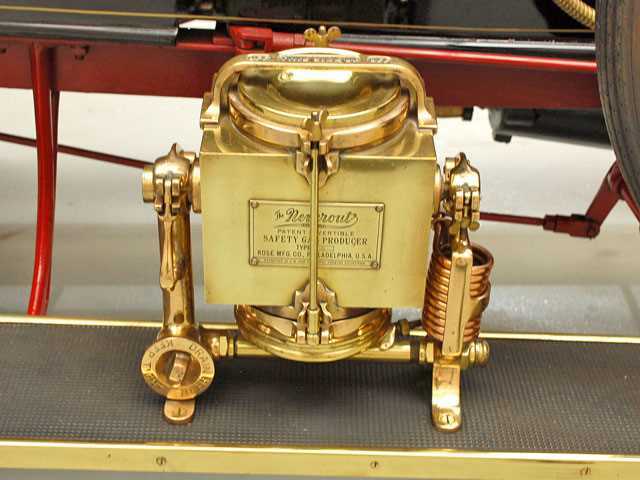 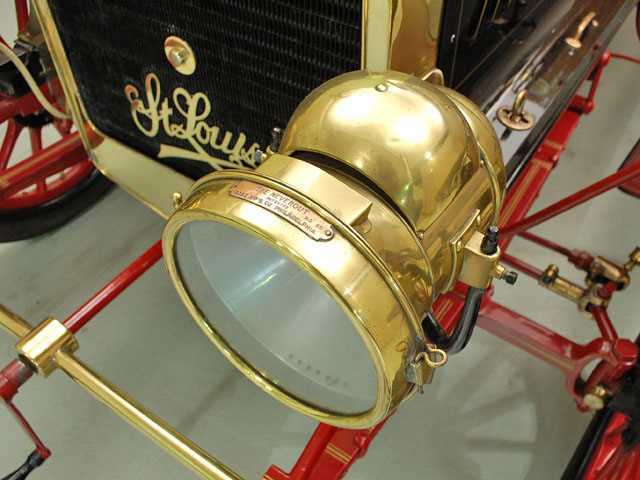 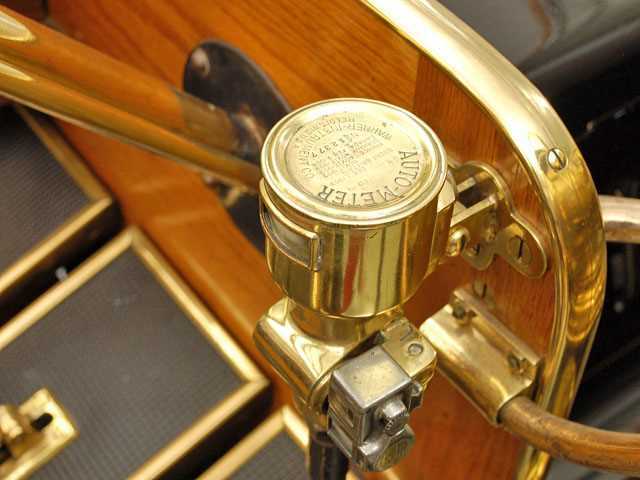 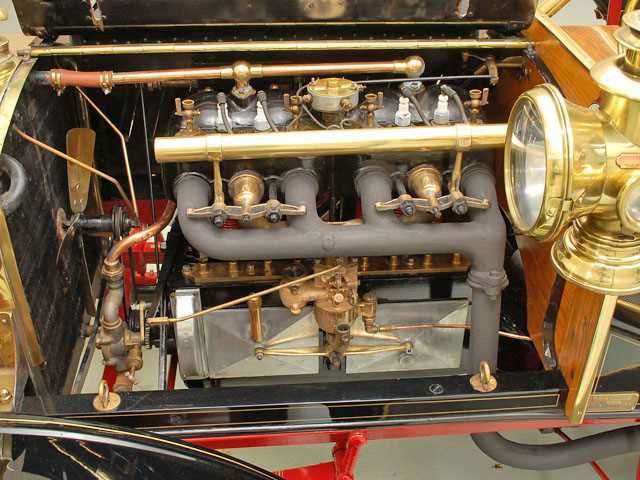 In 1905 the company was reorganized into the St. Louis Motor Car Company and moved to Peoria, IL. 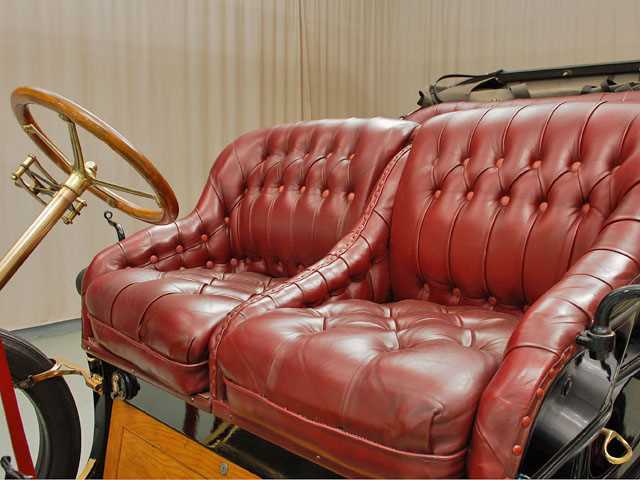 The company lasted until 1907 when the firm went bankrupt. 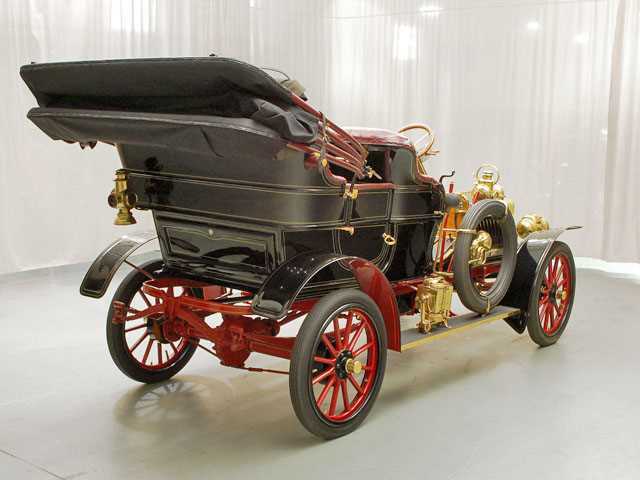 There were 51 cars completed in 1907. 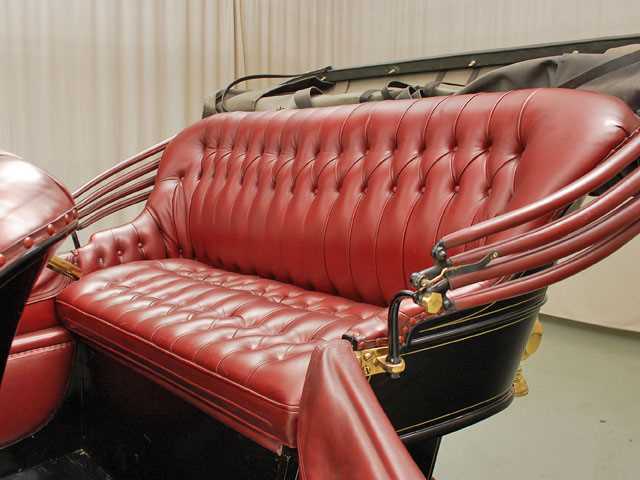 Photos Courtesy of Hyman Ltd. Be sure to visit their website.